Samsung just launched its Galaxy On6 smartphones on 2 July. 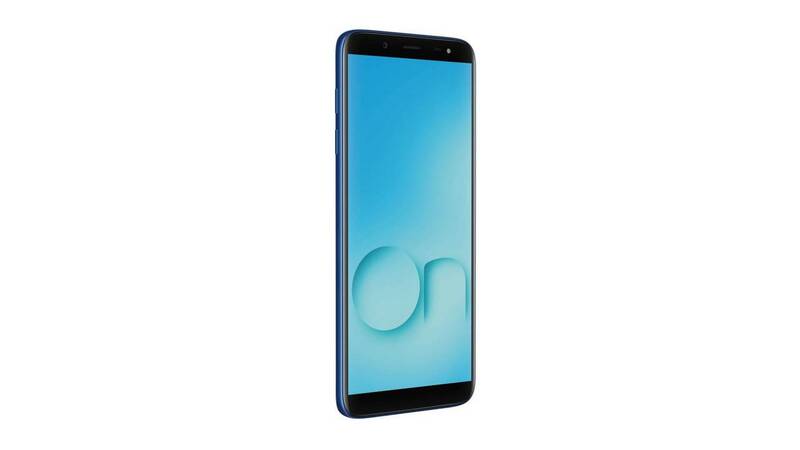 While the device is called the Galaxy On6, it is easy to tell that the new smartphone is simply a re-branded Galaxy J6, but for online sales. The Samsung Galaxy On6 is priced at Rs 14,490 and will be exclusively sold on Flipkart starting from 5 July. 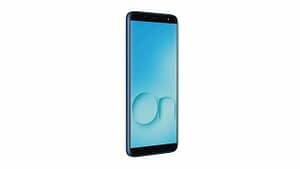 The device features a 5.6-inch Super AMOLED display with an HD resolution of 1,480×720 pixels thanks to its 18.5:9 display aspect ratio. Inside, buyers will get Samsung’s home-brewed Exynos 7870 SoC paired with 4 GB RAM and 64 GB of internal storage. The internal storage can be expanded up to 256 GB using a microSD card in what appears be a dual SIM + microSD tray. There’s a 13 MP primary camera that comes with an f/1.9 aperture and an LED flash. The camera also supports software features like Live Stickers, Stamps, Filters and more. On the front sits an 8 MP sensor with an f/1.9 aperture lens that is also accompanied by an LED flash. The front camera comes with a Selfie Focus feature and even comes with a Beauty Mode, to “enhance” the subject’s facial features. Other notable features about the Samsung Galaxy On6 include face unlock using the front camera and a fingerprint reader (that sits at the back of the device). Since there is an AMOLED panel available, Samsung took advantage of it and even included an Always On display feature, just like on the J6. Samsung’s pitch for the On6, as with the J6, is its ‘Chat over Video’ mode, one that lets users text or message over the video window in a translucent window with a similar looking keyboard. The handset features a 3,000 mAh battery and surprisingly runs the latest version of Android O under its Experience UI skin. But is all of this enough for Samsung to beat the competition? Let’s have a look at how Samsung’s just launched On6 compares to the current crop of budget smartphones. Do keep in mind that this comparison is purely based on hardware specifications. From my initial observations, plastic construction aside, competitors are offering a lot more in terms of the display, dual cameras and even bigger batteries and Samsung’s On6 even on paper appears to fall a bit too short. In fact, Samsung’s brand new online product even falls short of Vivo’s recently launched Y83 smartphone, which seems to offer slightly better specifications on paper. The Vivo Y83 even offers a lot more display area as compared to the rest of the smartphones in this comparison, sadly, it packs in an HD+ display unit, which falls short of the offerings by Motorola and Xiaomi. And then comes the price. At Rs 14,990, it’s hard to look at the plastic Samsung On6 when you have beautiful devices like the premium-looking Moto G6 and the powerful Redmi Note 5 Pro available for purchase at a similar price.